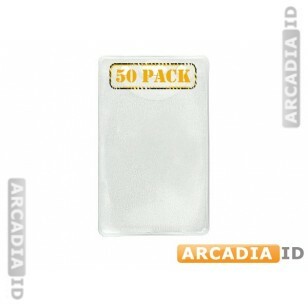 These badge holders are for vertical ID cards to be worn around the neck or on a pocket or collar. Available in packs of 50 to help you save time and money. 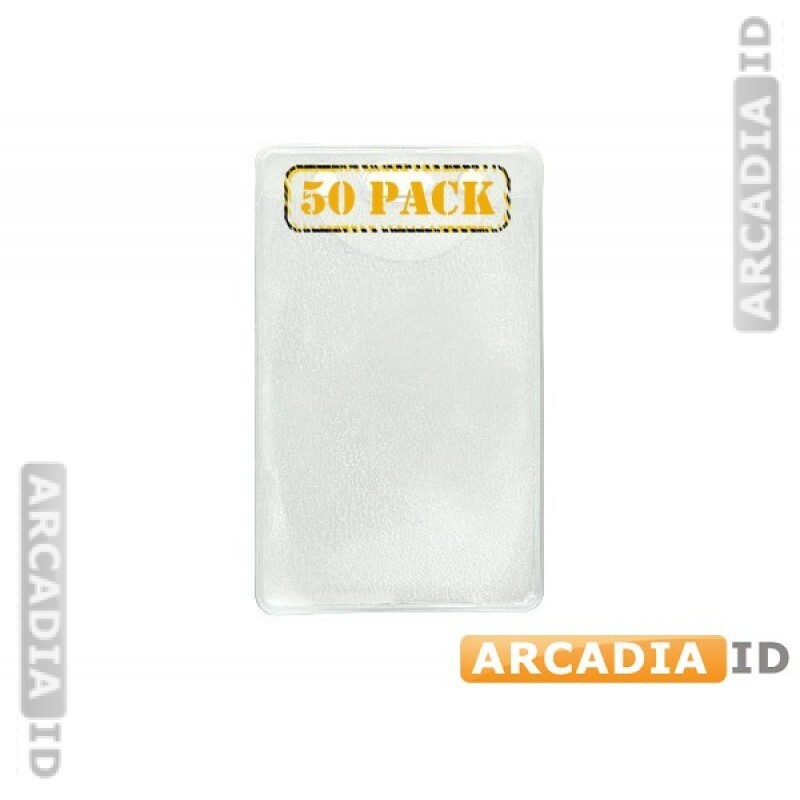 You can always depend on ArcadiaID for the top value and quality.